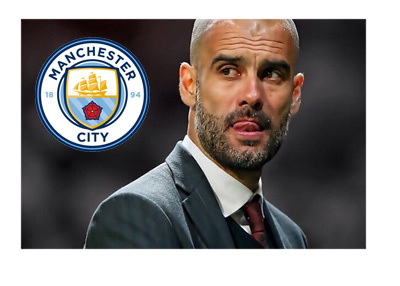 The biggest piece of news from the January transfer market was not a player transfer, but the announcement by Manchester City FC that the famous Catalan coach Pep Guardiola has agreed to join the club at the end of the season on a three year contract. Pep Guardiola will receive a salary of €25m / year, which dwarfs all other football managerial salaries of today. Next in the money line is the long standing Arsenal FC coach Arsene Wenger, who earns an annual salary of €11m. Jose Mourinho, the Portuguese manager who was recently sacked by Chelsea FC shortly after signing a long term contract, should be on this list also, as he is still earning a lofty £250k / month from the club (up to £10m) until he finds a new appointment. It is pretty exciting that Pep Guardiola selected to test his skills in arguably the most competitive football league in the world; the English Premier League.